One in five children suffers from at least one mental health disorder, and comorbidity (more than one) is the rule rather than the exception. 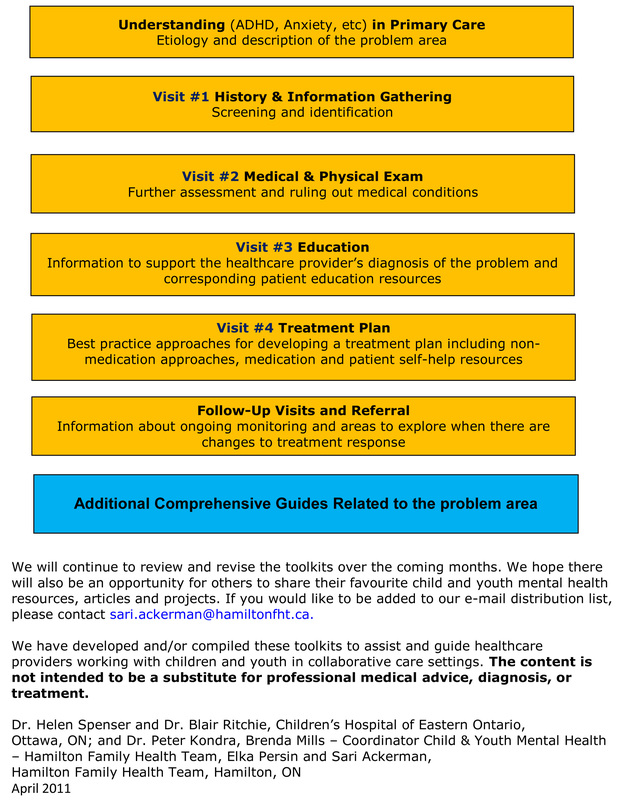 The rationale for developing the Child & Youth Mental Health toolkits came out of many discussions with healthcare providers who expressed a need for a practical, user-friendly resource for screening, assessment and treatment of child and youth mental health problems commonly presenting in primary care. We hope the toolkits will increase healthcare providers’ awareness and understanding of the epidemiology, symptoms and identification of some common mental health conditions as well as provide examples of some recommended treatments. Please note that the toolkit does not provide a comprehensive list nor an endorsement of the resources listed. The “FLOWER” is an illustration of the varied and complex areas included in child and youth mental health. 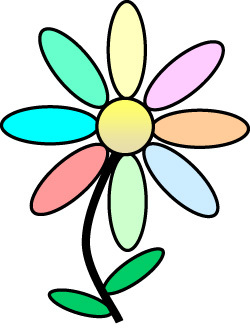 The centre of the flower contains a Child & Youth Mental Health General Screening Questionnaire to help identify symptoms consistent with common mental health issues found in children and youth. Additional screening tools for specific problem areas can be found by clicking on each petal of the flower (e.g., ADHD, anxiety).